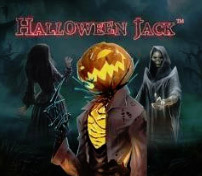 Halloween Jack is a new slot game from NetEnt. Cozy Halloween theme with scary pumpkins and other creepy creatures. Start free game when 3 or more scatter symbols appear. 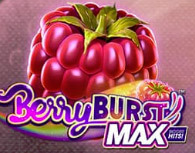 You get 10 free spins. 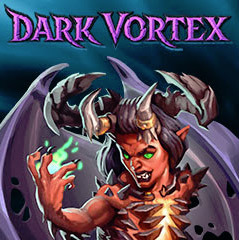 During the free game you can get 5 to play if you get 3 or more scatters. Scatters symbols. A wild symbol that moves from right to left between each spin and every time it does this you get a re-spin.